When we think about acupuncture, some of us probably feel a little uneasy. Using little needles, getting jammed into our skin to cause us…relaxation? That seems to be the opposite of what anyone would find relaxing. However, we at Abarr Lake Chiropractic in Loveland can prove how relaxing acupuncture can be. Our acupuncture technique is designed to help with many different ailments such as pain, weight loss, allergies, and of course relaxation. We, at Abarr Lake Chiropractic, want to help all kinds of ailments within your life, including stress. Stress takes a huge toll on the body in many ways physically and mentally. Acupuncture can help you get out of your head for just a moment. Acupuncture is designed to place needles in different parts of the body that are directly affected with the energy pathways. Placing these very thin needles in specific places will help stimulate your endorphins, which is the “feel good” chemical naturally within the body. This activation will immediately energize the brain to rehabilitate your happiness and well being. The needles are distributed to release tension, which also tends to relieve stress. Our acupuncture treatment can also help curb pain, which also is something that would put you in a much better mood. You will feel more alert and usually have more energy after your acupuncture treatment. Stress is as much a psychological ailment as it is physical. When we are stressed, we tend to overthink, become anxious, and inefficacy when it comes to daily tasks. When we perform our acupuncture procedure, it brings about an extreme process of affecting your psychological state. The treatment can help your mind feel relieved, relaxed, and more optimistic than before. Our mind is the controller of our emotions, so whatever we can do to help you get into a more positive direction will be helpful. The power of your chi is more important than you think. 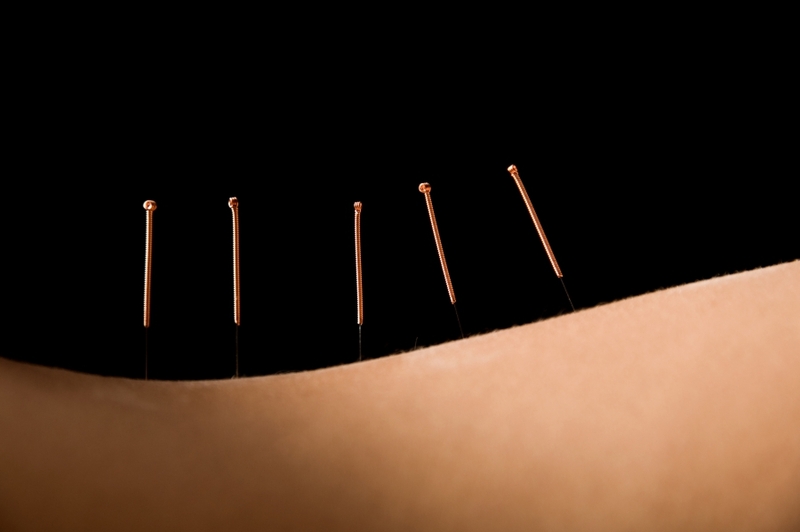 Dating back centuries in Chinese tradition, acupuncture was performed to balance the energy channels of the body. These areas or channels are targeted by your acupuncturists. This is done by placing the needles within pressure points on the body. With this specific and targeted placement of the very fine needles, it will revitalize your chi and correct any imbalance. This will make sure that all parts of ourselves are relaxed and ultimately healed. Acupuncture is a great treatment plan for many different types of people. We can help you relieve stress, feel calmer, and become well balanced. Acupuncture is designed to help balance your energy levels so that you stay more alert and less stressed throughout your day. At Abarr Lake Chiropractic in Loveland, we understand how important it is to not only be physically but emotionally supported. Our staff is specifically trained in chiropractic and acupuncture techniques that can help relieve your tension and help your energy stabilize. Call us and schedule an appointment to start helping yourself feel better and more relaxed today.